This year’s flu outbreak is shaping up to be the worst in a decade, with millions infected and hospitalization and fatality rates rising sharply across the U.S. The flu season has hit Oklahoma hard, having claimed 74 lives as of Friday and resulted in more than 2,000 hospitalizations, according to the Oklahoma State Department of Health. But what makes the flu season so different from year to year? Why is this year worse than the last? To understand that, said Oklahoma Medical Research Foundation immunologist Eliza Chakravarty, M.D., we first have to understand how the virus works. The virus spreads mainly by droplets from infected individuals, typically through coughing, sneezing and even talking. Once inside us, the virus uses our own cellular machinery to replicate. The immune system also responds by creating antibodies to the virus to prevent it from hijacking our cells next time around. This is also how vaccines work, stimulating your immune system to create antibodies—without actually getting sick. 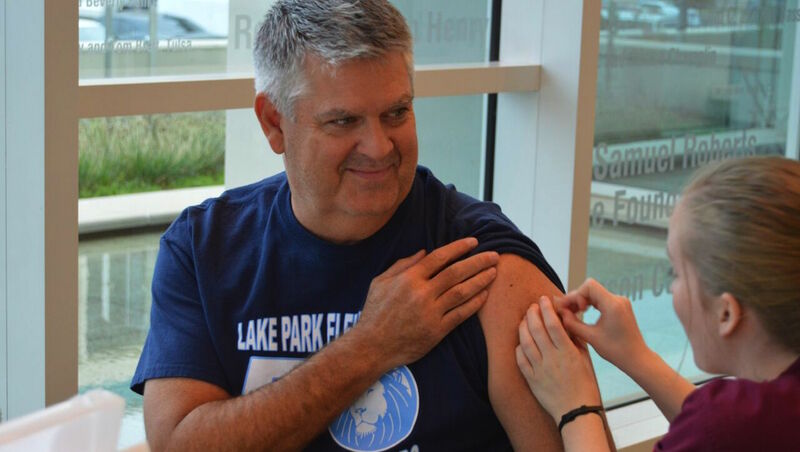 Unfortunately, it looks like that this year’s vaccine is mostly a “miss.” Although this year’s dominant strain, H3N2, has been known for 50 years, reports indicate that the vaccine is only about 10 to 30 percent effective.